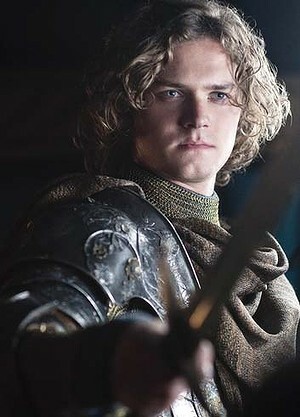 One of Marvel’s legendary and sacred martial arts practitioners finally gets a name to his face, as Marvel Studios and Netflix have cast Game of Thrones star Finn Jones, better known for his tenure as Ser Loras Tyrell of House Tyrell, as Danny Rand… Aka The Immortal Iron Fist! Yes, this handsome personality (and secretly gay character) from HBO’s critically acclaimed adaptation of George R.R. Martin’s “A Song of Ice and Fire” series will be played by the same man who will now become one of the Marvel Universe’s most powerful hand-to-hand combat and mystic arts experts… So it’s no surprise that the fandom is both excited and divided by this development in the small screen area of the Marvel Cinematic Universe. According to Entertainment Weekly, some fans have been requesting for an Asian actor to don the familiar costume and dragon tattoo chest symbol of the Marvel superhero, but the showrunners have opted to stay faithful and portray Danny Rand as an authentic white male character. 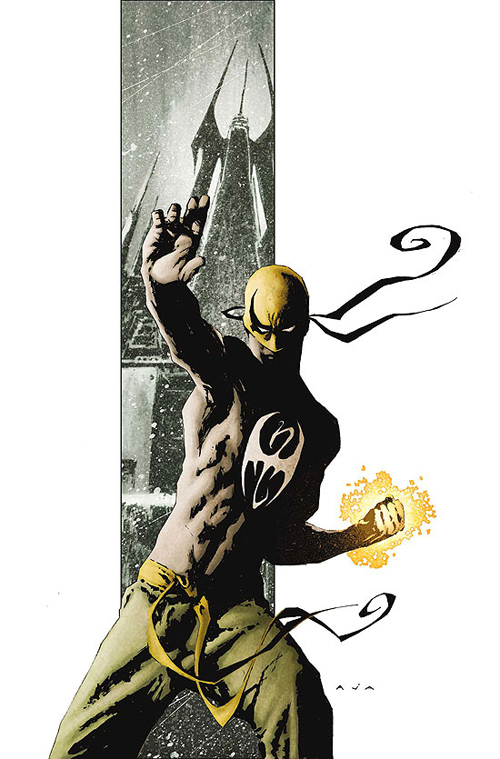 As the fourth show listed under Marvel and Netflix’s agreement that follows Daredevil, Jessica Jones, and the upcoming Luke Cage, Iron Fist is the alter ego of Danny Rand, orphaned as a boy and who eventually learns the mystical arts and ways of the ancient city of K’un Lun, becoming a powerful warrior and returning to his hometown of New York City to become a superhero. 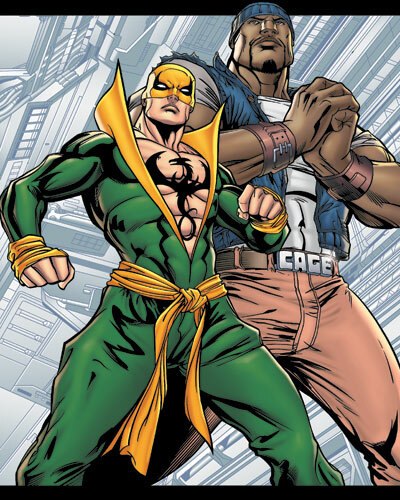 The character has been paired with Luke Cage, who formerly went by the alias “Power Man” and thus creating the unbreakable “Heroes for Hire” team also known as “Power Man and Iron Fist”. Both characters would see a resurgence in popularity when writer Brian Michael Bendis incorporated Cage and Rand into the ranks of the New Avengers during the Marvel Comics run of the book in the mid-2000’s. 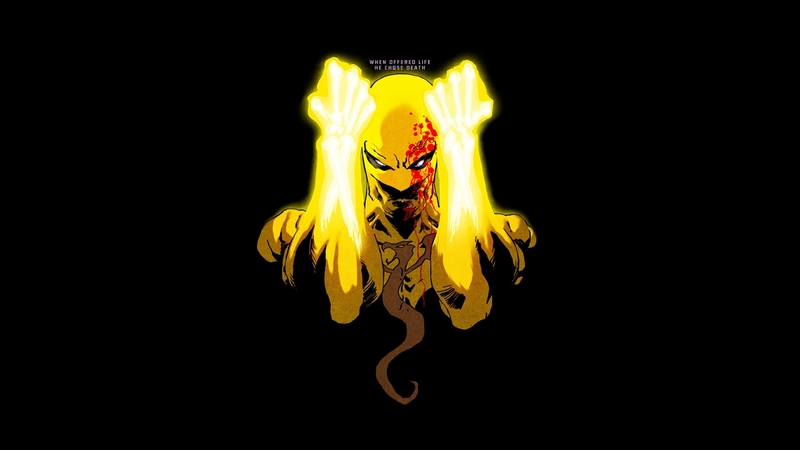 Iron Fist himself got his own solo series in “The Immortal Iron Fist” in 2006, which was jointly written by critically acclaimed comic book scribes Ed Brubaker and Matt Fraction, and later by Duane Swierczynski. No word yet on when Iron Fist is set to start production or premiere.